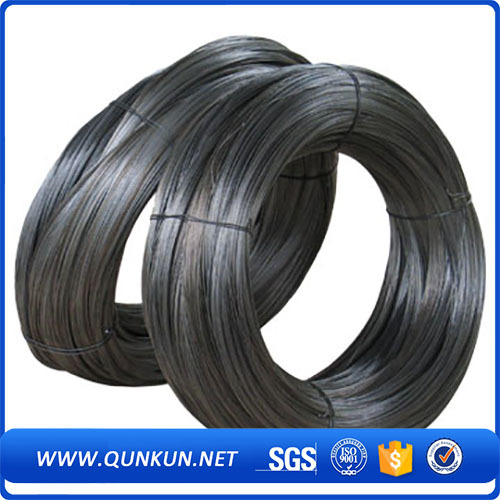 Product categories of Black Iron Wire, we are specialized manufacturers from China, Black Annealed Wire, Stainless Steel Wire suppliers/factory, wholesale high-quality products of Galvanized Steel Wire R & D and manufacturing, we have the perfect after-sales service and technical support. Look forward to your cooperation! 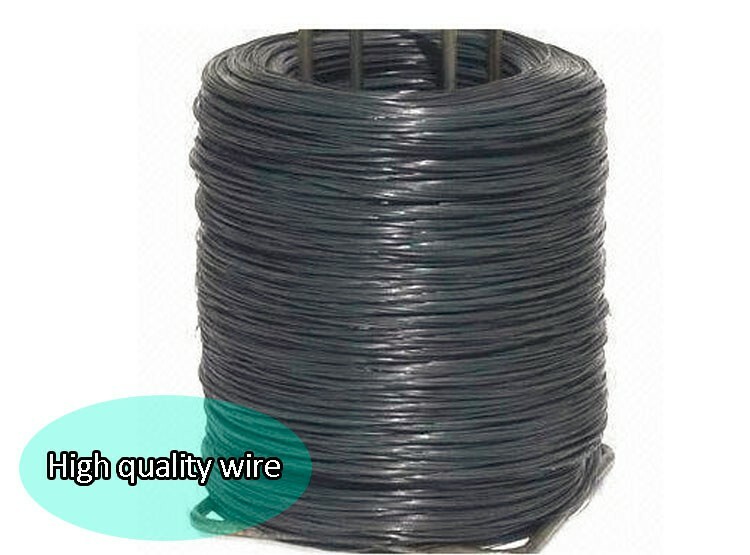 1)Black Annealed Wire and all other Wire Mesh are manufactured by wire rod. The type of wire rod is Q195, element composition is as follows: C≤0.07; S≤0.023; Si≤0.09; Mn≤0.32; P≤0.025.Because This type of wire rod has less Impurities, Q195 is fit for drawing. The diameter is 6.5mm.